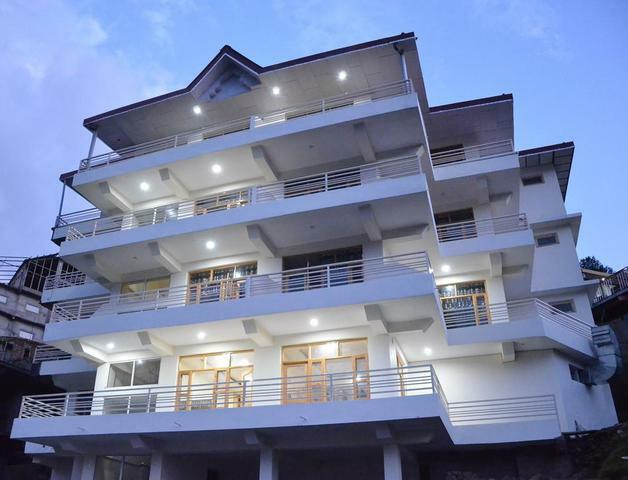 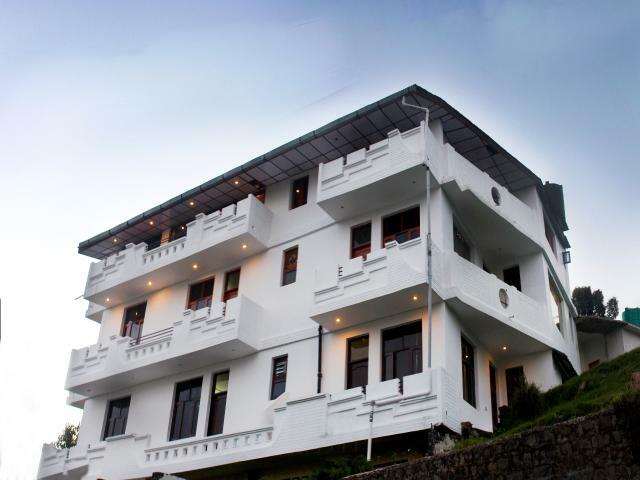 Divyansh Hotel is beautifully located at the most nature blessed location of Naddi, at Dharamshala, Himachal Pradesh. 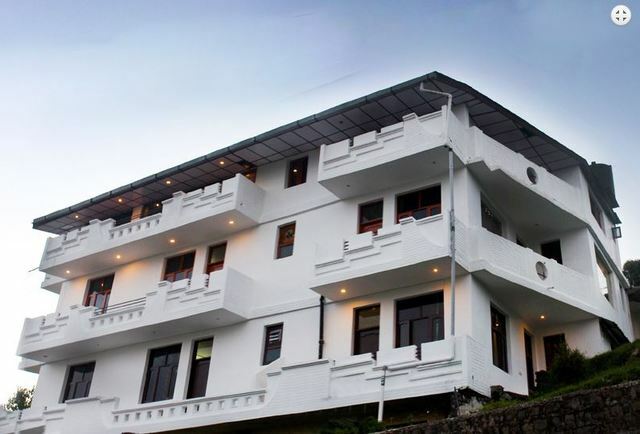 The resort is easily reached by road and offers a very comfortable stay to its guests. 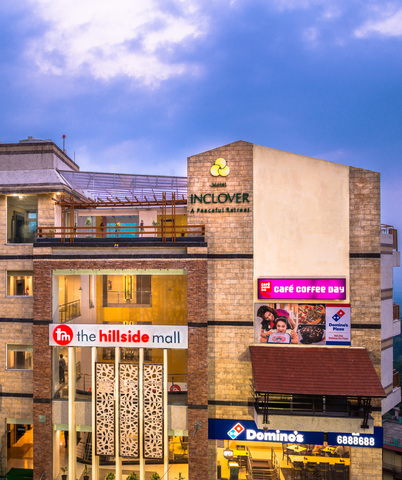 On-site parking facility is provided. 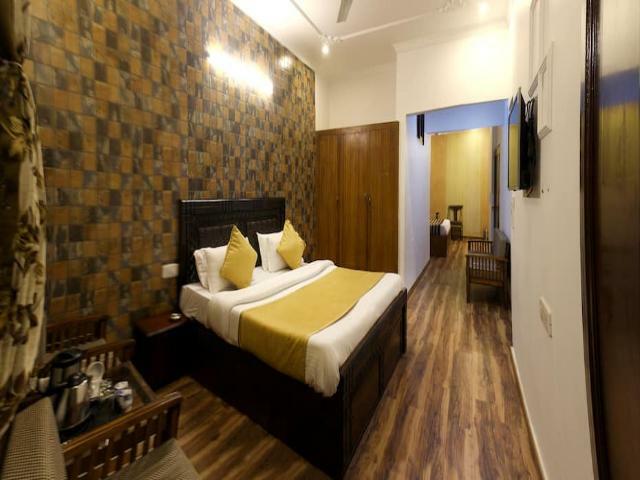 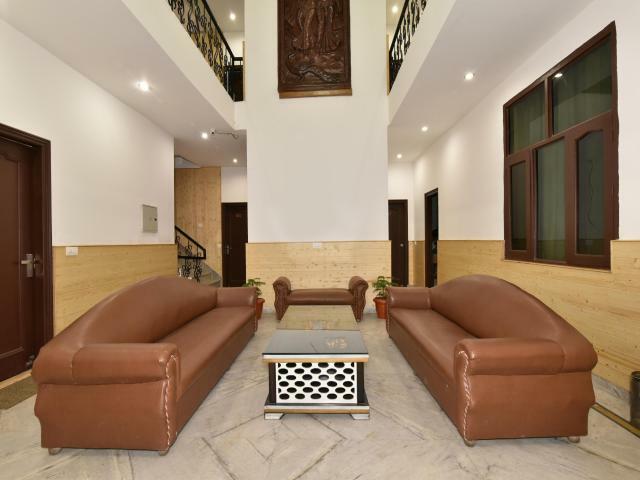 Hotel is located in Naddi ,a very peaceful and nature loving place in Mc Leodganj , Divyansh Hotel is one of the best Resorts in Its category with all basic amenities. 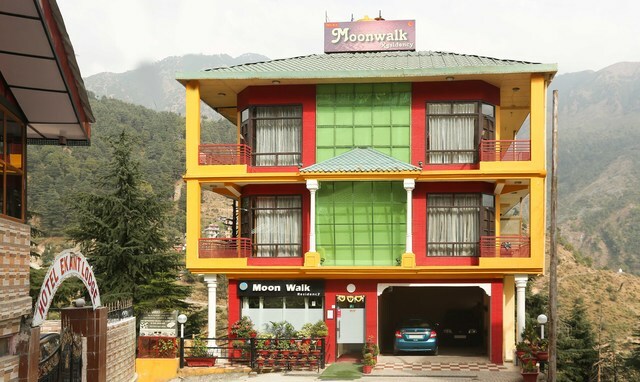 At the hotel, there are 7 Superior rooms, 7 Valley Facing premium rooms and 1 family suite room, All Premium rooms are Valley Facing and superior rooms also have great Himalayan View. 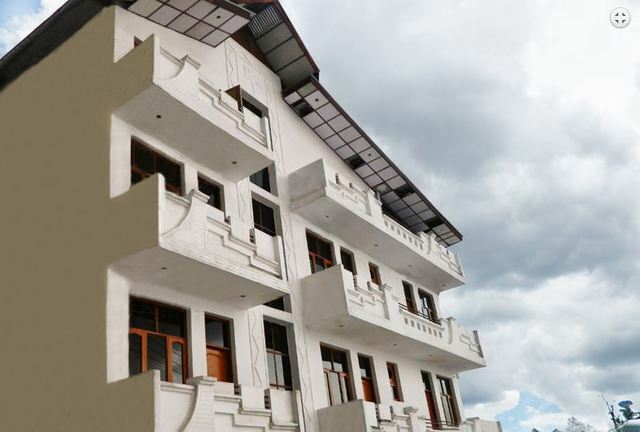 All rooms have attached balconies. 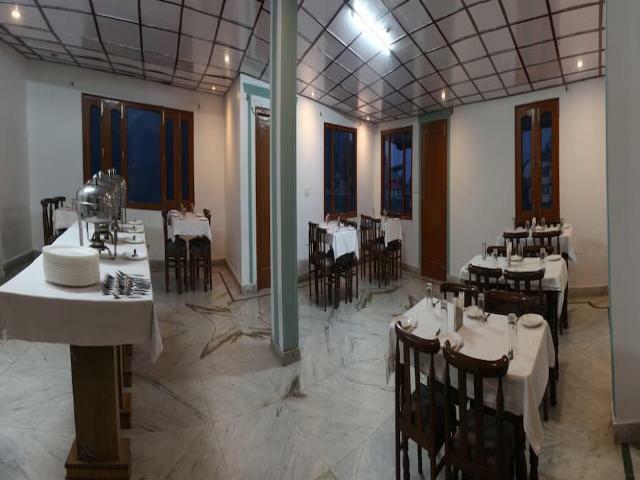 Divyansh Hotel has a well furnished restaurant. 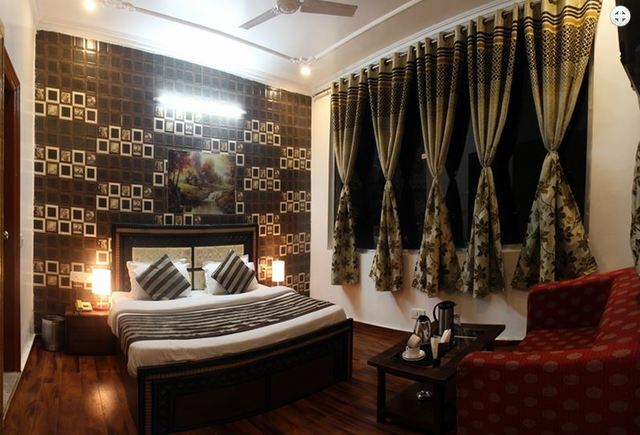 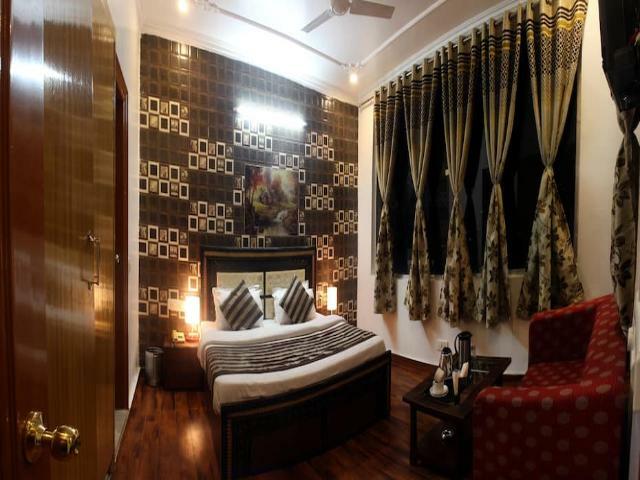 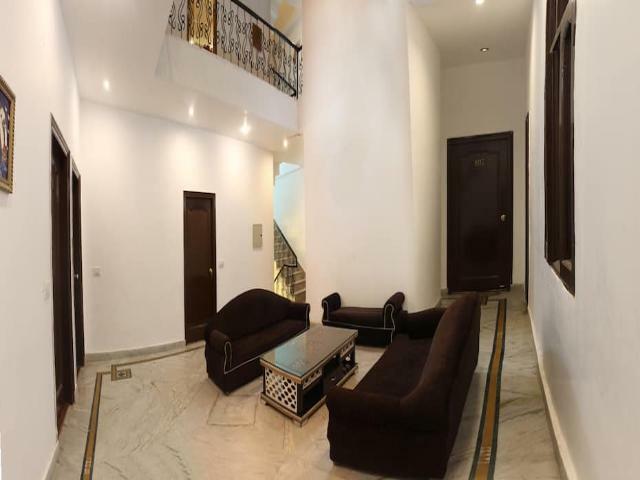 All rooms are designed as per the industry standard . 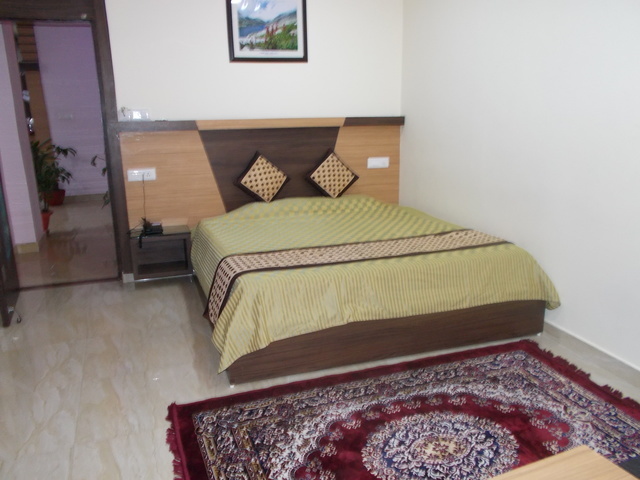 Min market of Naddi is a few steps away from the Hotel. 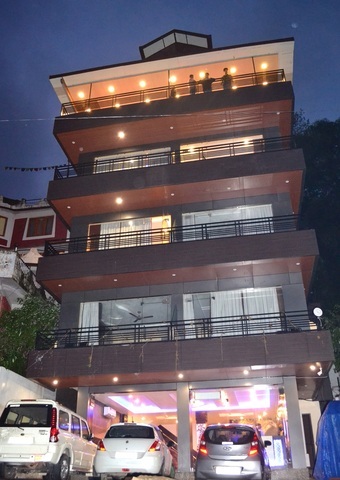 Free parking is available at Divyansh Hotel and arrangements can also be done for party celebration and renuion. 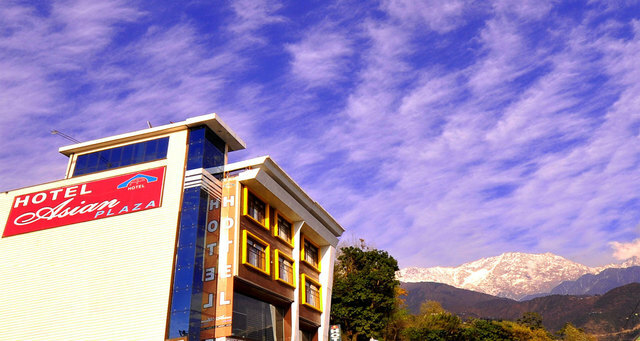 Located at Zero point, Talnu bus stand in Naddi, the hotel provides hassle free access to places like Mcleodganj 23 km (approx. 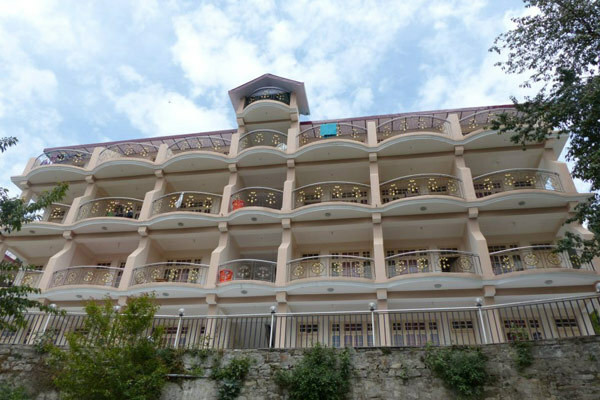 ), St. John Church, Dharamshala 23 km (approx. 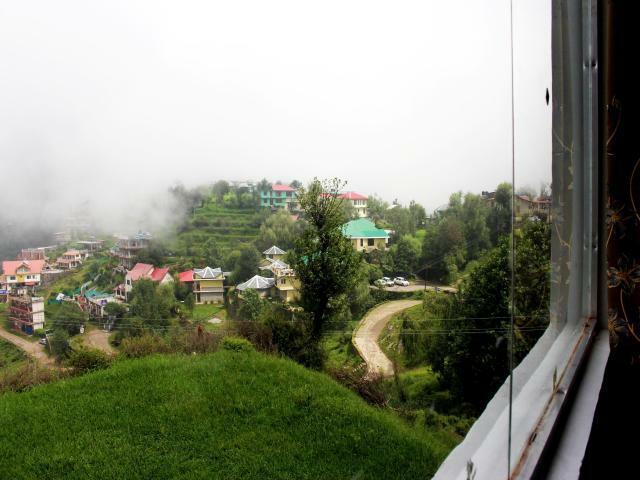 ), Kangra Valley, Dharamshala 18 km (approx. 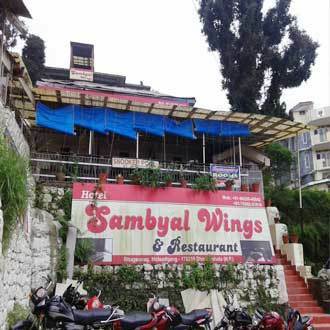 ), Dal Lake, Dharamshala 26 km (approx. 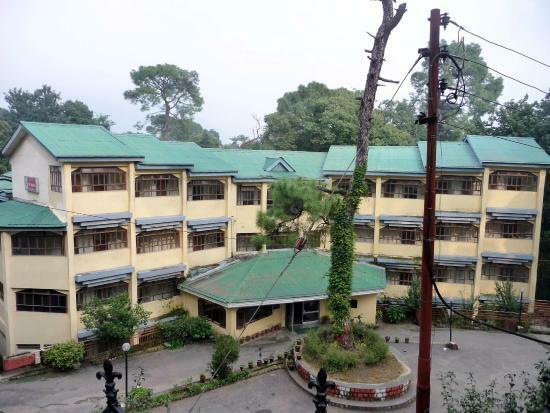 ), War Memorial, Dharamshala 15 km (approx.) 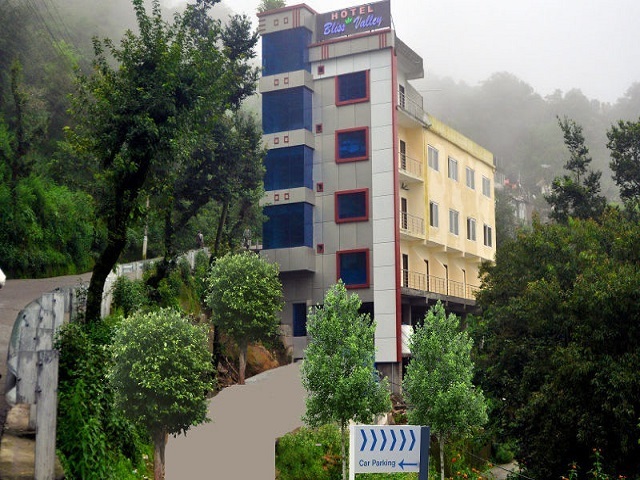 and Church of St. John, Dharamshala 23 km (approx.). 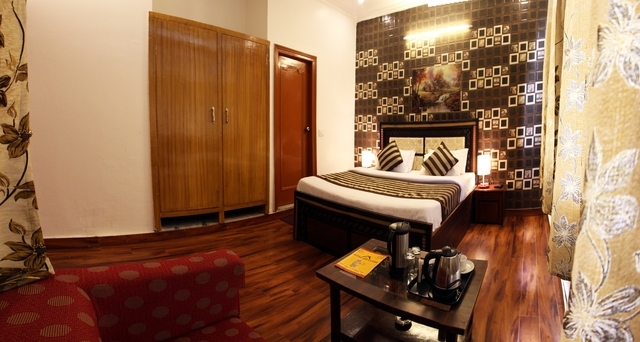 Conference hall, restaurant, bar and private parking area are some of the facilities provided by the hotel. 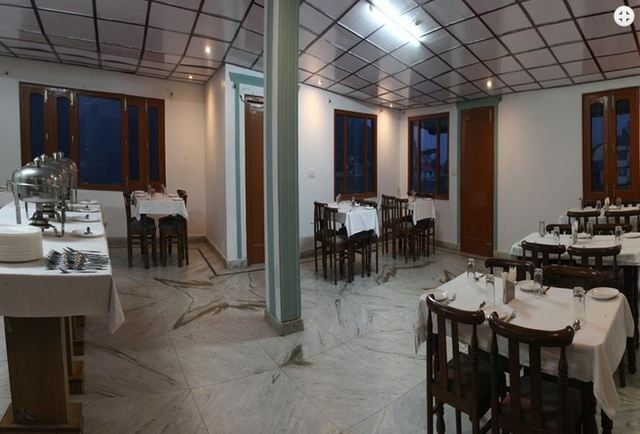 The in-house restaurant serves various multi cuisine dishes. 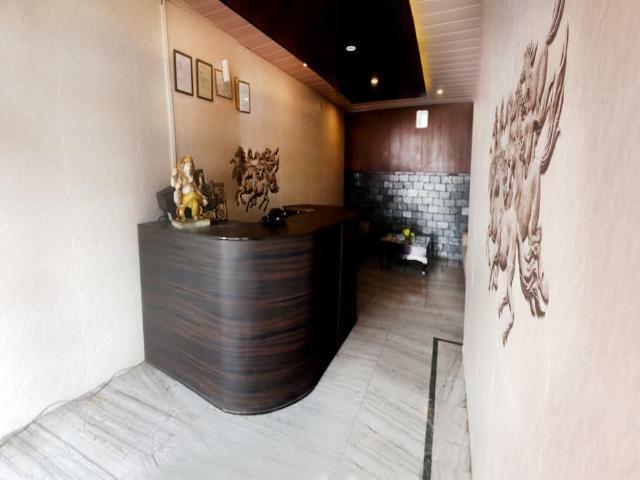 A well-stocked bar also exists to revive the spirits of guests after a tiring day. 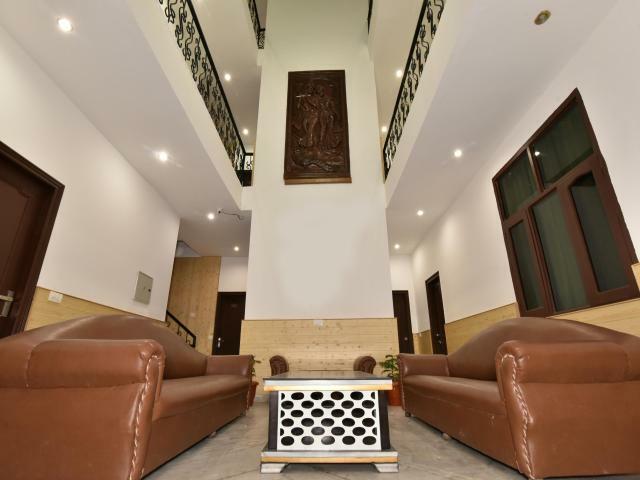 Conference hall is well equipped and has an open terrace for conducting parties and social gatherings.The hotel has a travel desk, provides power back up and has doctor on call. 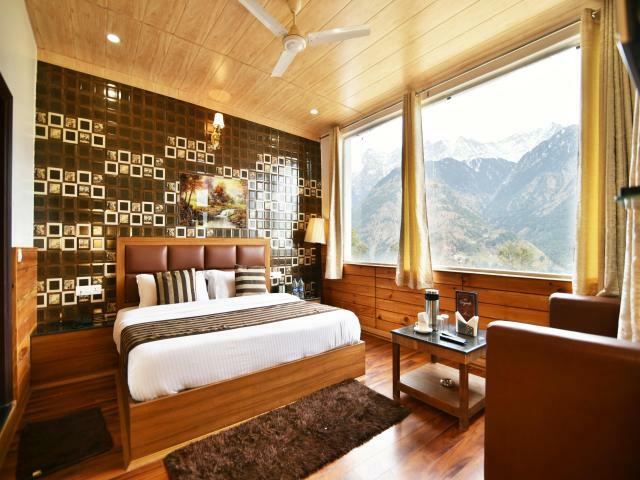 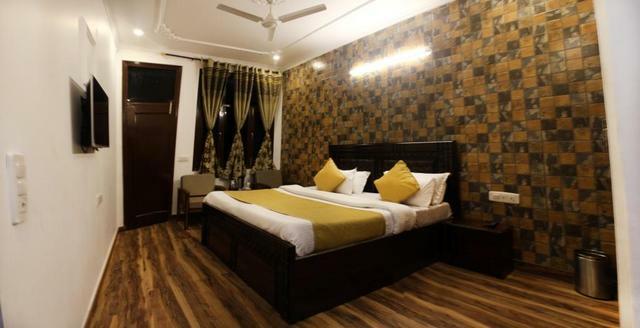 Hotel Divyansh has 7 Himalaya Facing Superior Rooms, 7 Valley Facing Premium Rooms and 1 Family Suite Room. 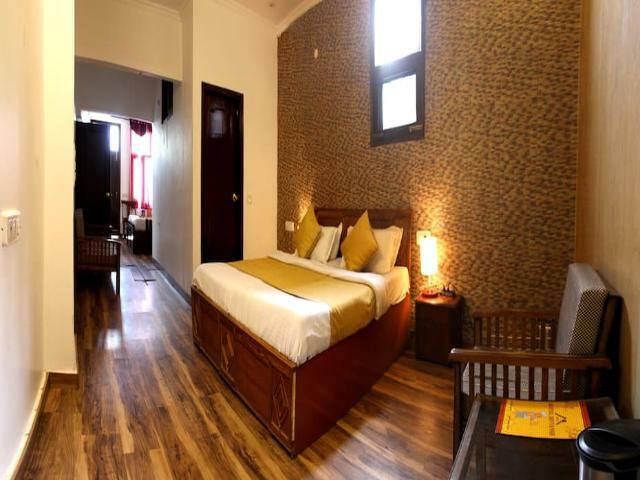 There is a telephone, room heating facilities and satellite television in each room. 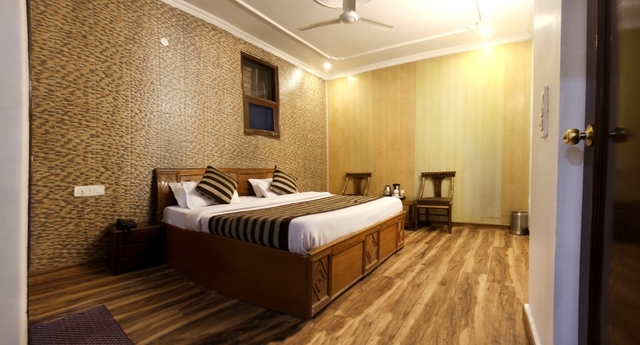 Rooms have got pastel hues on walls giving home like feel to them. 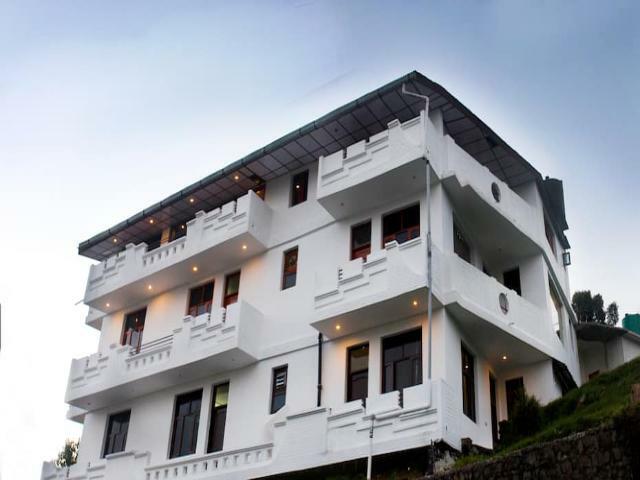 Attached bathroom with every room gets hot and cold water supply.